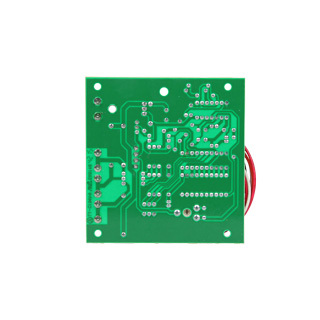 The M&S 3-note Chime Module is a small electronic board that is compatible with the DMC1, DMC3-4 and MC602 intercom master stations. To announce a visitor the door bell button is pressed on a door speaker connected to the music/intercom system. The chime can then be heard at the master station or any room and/or patio station. The Chime Module can be programmed to play one, two, or three notes providing you with a different chime at each door station so you will know which door your visitor is at. The module is installed in the back of the master. The volume can be adjusted and to increase the volume level the dial is turned in the clockwise direction. There are certain resistors that can go wrong with these boards. If you think you need a replacement, please see the MC3 chime module for a replacement. 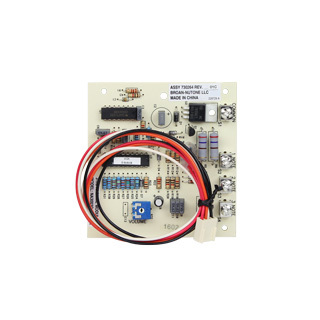 Is the MC3 Chime Module compatible with the MC111M Intercom system? Yes, the MC3 chime module is compatible with the MC111M. Is the module m&amp;S MC3 can be used on M&amp;S Music And Sound RARE 228 ? Door bell is not working. It should be able to work with the 228. The MC3 connects to the master with a 4 pin connection that is shown in the pictures.